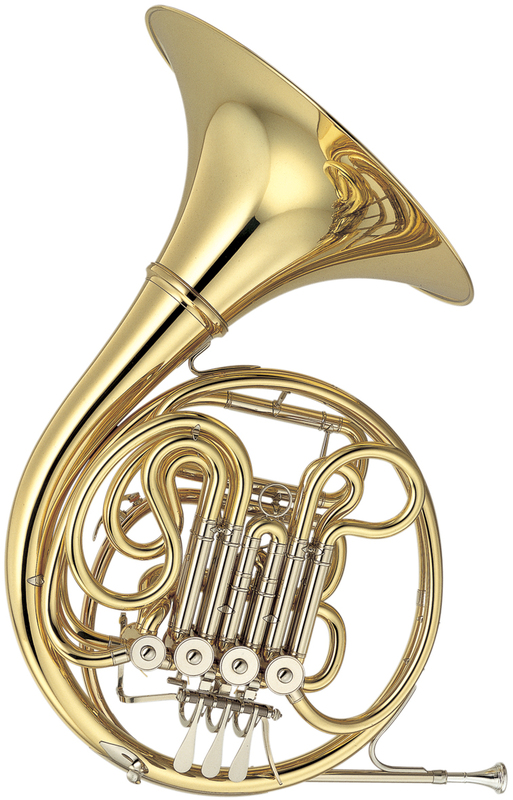 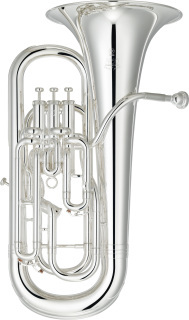 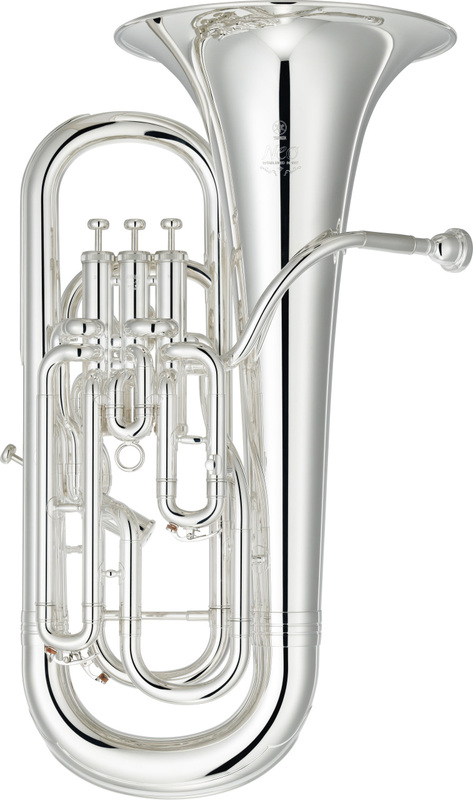 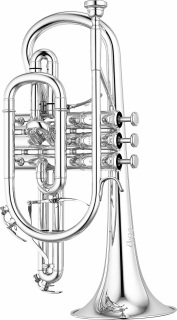 A long-time favorite of professional musicians, the YPC-62 can be found in many top orchestras worldwide. 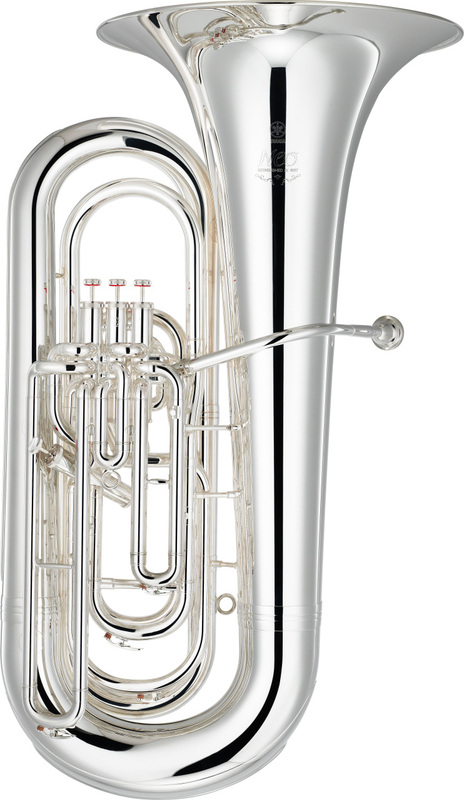 Sharing many of the characteristics of the Yamaha handcrafted series, the YPC-62R features a similar design and boasts a high degree of hand-craftsmanship for excellent intonation and playability. 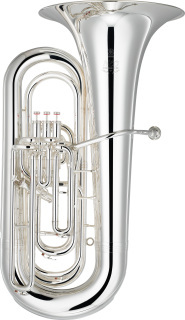 The new “Wave” cut headjoint offers a very gratifying response and a wider dynamic range. 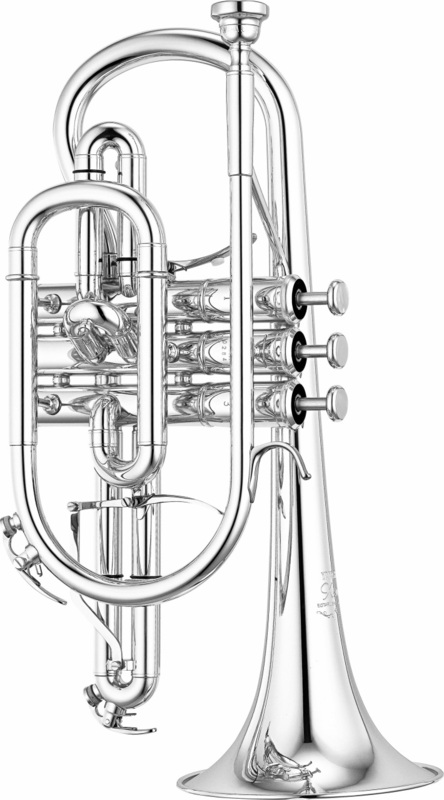 The open-wrap F section provides a free-blowing response.